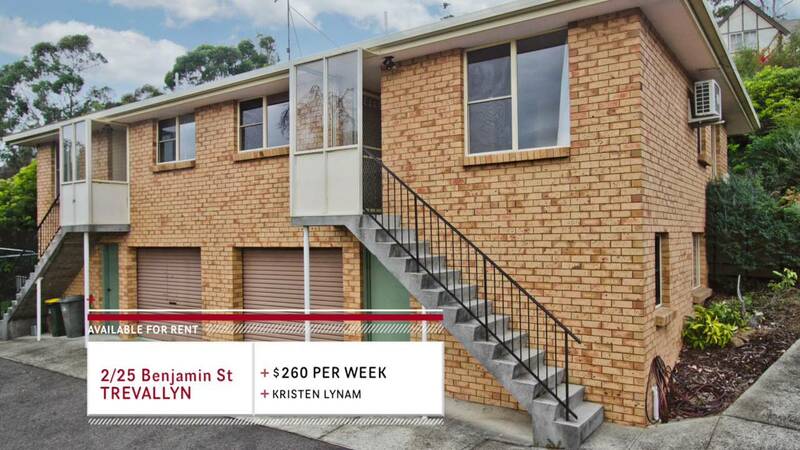 If you are a student in the Launceston, TAS areas looking for top rentals that are also affordable, or you’re a couple looking for your first house to rent, these rental properties might be the perfect fit for you! We have houses for rent with everything from spacious living areas, updated kitchens, central locations and more. 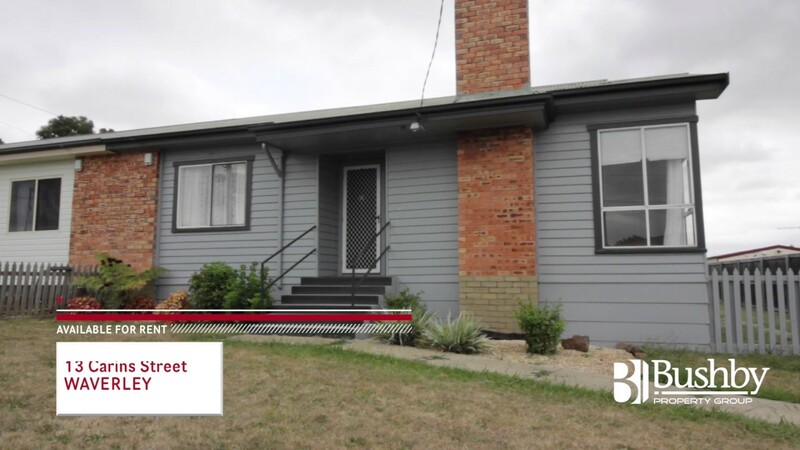 To learn more about our rental properties, or if you’d like information on other services we offer like looking for land for sale or house appraisals and more, please don’t hesitate to give Bushby Property Group a call today!